The site wont open in Opera :(. 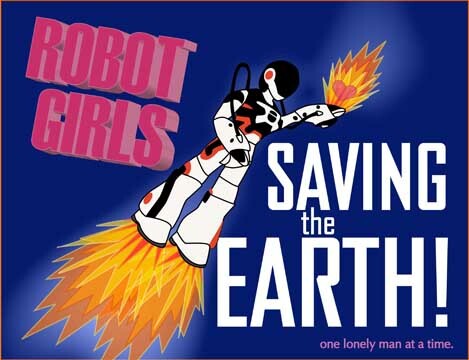 Is it me or is anyone else slightly aroused by the idea of robot girls? On a side note, chobits also comes to mind at this. Why isn’t that robot in the kitchen?